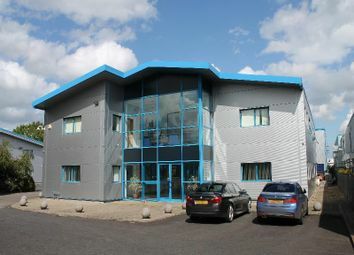 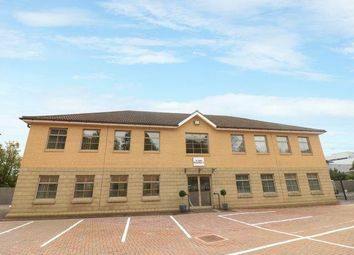 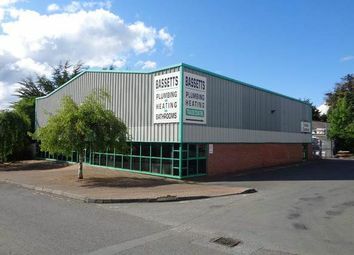 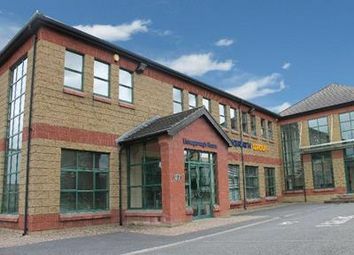 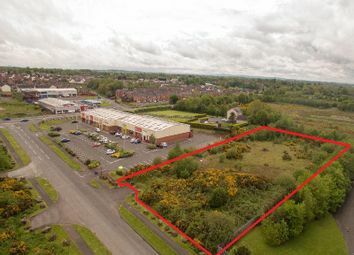 The subject site is located on Ashley Park within Dunmurry. 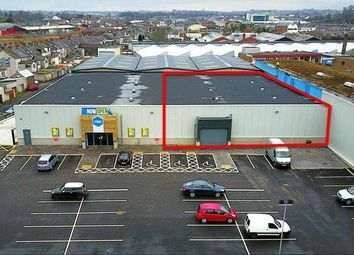 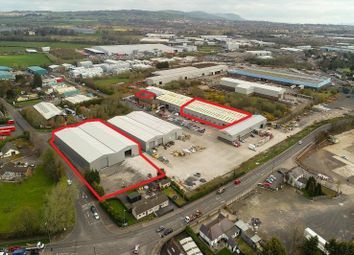 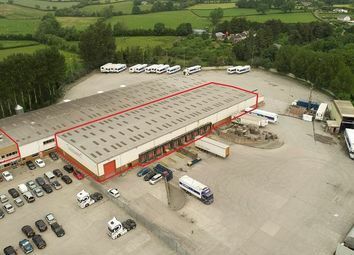 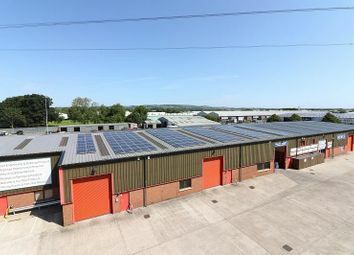 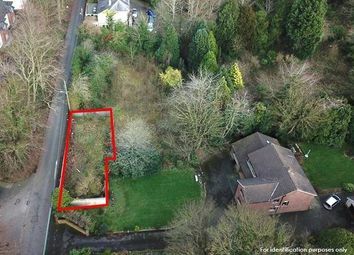 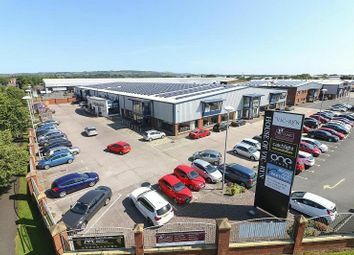 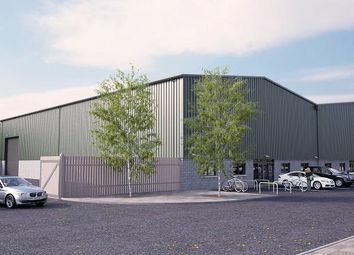 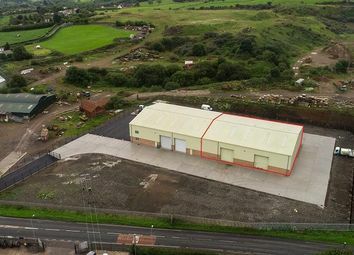 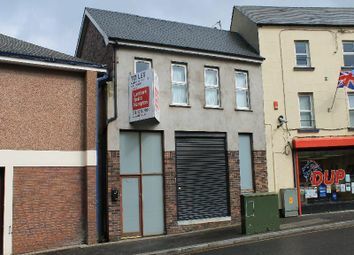 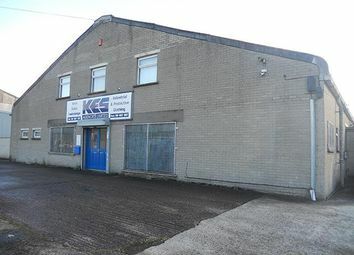 Dunmurry, a popular suburb of Belfast, is a densely populated residential area and benefits from excellent public transport links.The subject property comprises a secure fenced site of c.
Description * Steel portal frame; * Power floated concrete floor; * 7m eaves; * 2no. 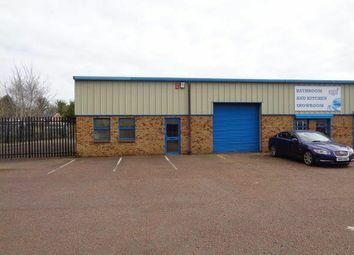 Roller shutter doors; * 3 phase power supply; Shared site; * Concrete apron; * Plastered and painted walls; * Aluminium framed double glazing; * Profile metal cladding. 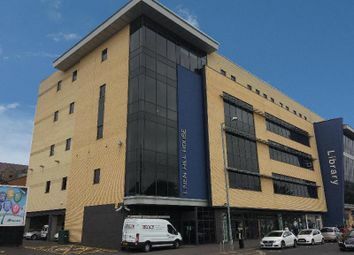 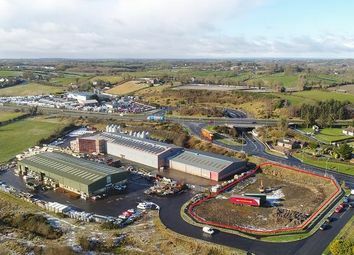 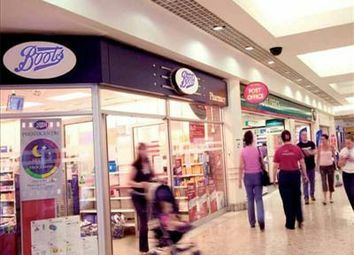 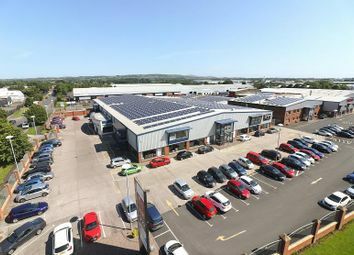 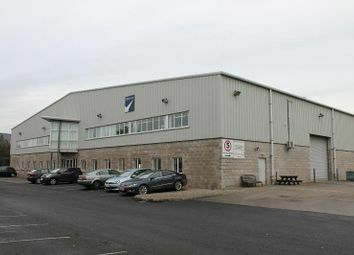 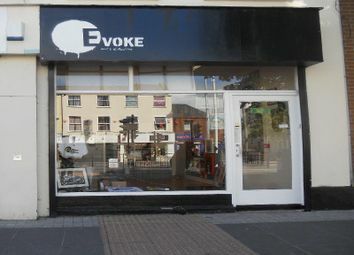 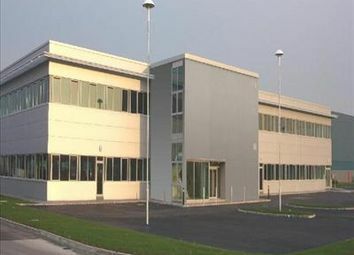 Ballymena is one of Northern Irelands leading provincial towns having a resident population of 28,000 persons and a district population of some 56,500 persons. 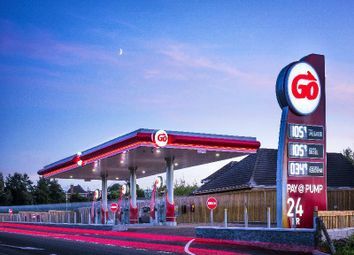 The town is located c.
Prominent location with high volumes of passing traffic fronting Armagh Road adjoining new Go Filling Station. 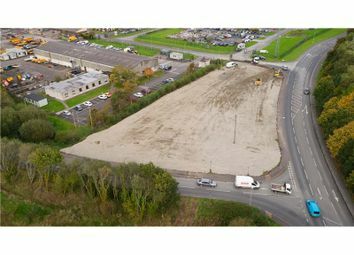 Generous on-site car parking available. 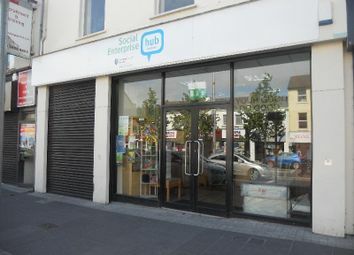 Please note the Landlord will review options to refurbish with an end user.